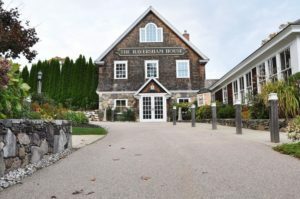 Join us for an evening of food, drink and giving at the Jonnycake Center of Westerly’s Third Annual Benefit Evening. Includes open bar, generous tasting stations and passed hors d’oeuvres. Live and silent auction. Live entertainment. Pre-registration required. Tickets will not be mailed - please check in on arrival at the event. 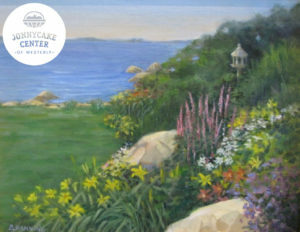 A fundraising event for the Jonnycake Center of Westerly – featuring a tour of beautiful Shelter Harbor gardens. Tickets are $25 until close of business on July 11th, and $35 on July 12th and 13th. 012345678910 2019 Garden Tour 25.00 USD Garden Tour $25 per ticket. DON’T MISS the 5th Annual Jonnycake 70’s themed Hangar Party featuring Sugar! Be ready for a night of food, drinks, and dancing. Tickets are $25 advance, $30 at the door!